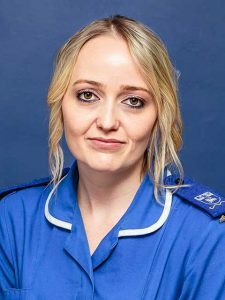 The team at Panorama Veterinary Clinic & Specialist Centre includes 8 Veterinarians, 3 Specialist Veterinarians, 3 After-Hours Veterinarians, 9 qualified veterinary nursing sisters and 13 technicians who are all supported by a very competent administrative and support staff. 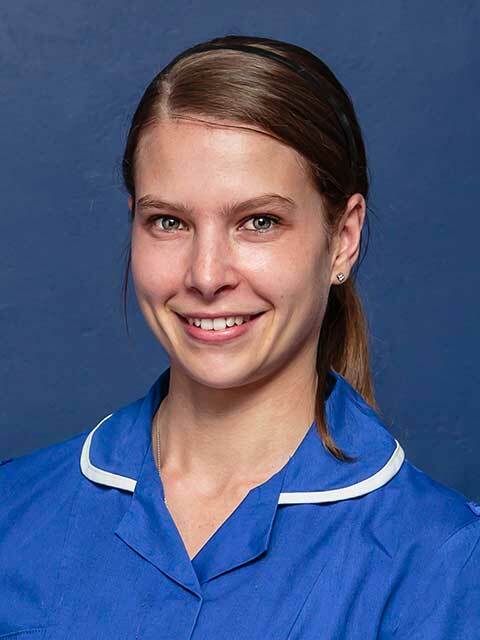 Our friendly efficient receptionists have received Seta accredited Eduvet receptionist training and receive continuous training on all the premium pet products and pet foods stocked in our onsite vet shop so are more than willing and able to assist you with the best choice of products for your family pets. Our Specialist Surgical Clinic is headed by Dr Michael Gray. 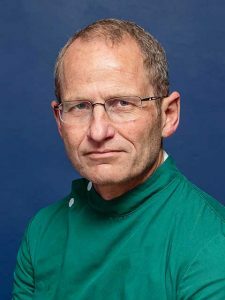 He is assisted by Dr Frans Van Heerden & Dr Peter Guy & Sr Andrea Muller, Sr Sunell Delport, Sr Sam Tombs & Sr Michelle Jordaan. 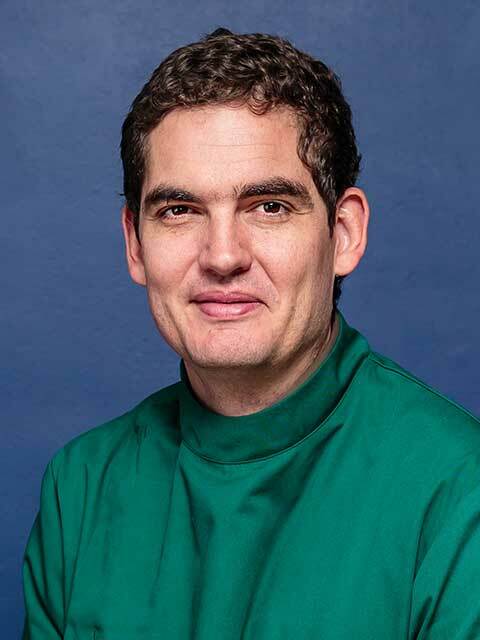 The General Practice is headed by Dr Conrad Prins. The veterinarians include Dr Bianca Achtzehn, Dr Adri Smith, Dr Monica Burger, Dr Johan Venter & Dr De La Ray Brugman . 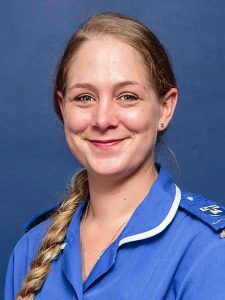 They are all assisted by 4 veterinary nurses – Sr Carmen Goddard, Sr Lauren Henshilwood, Sr Venessa Thwaites & Sr Kimberly Cox. The After-Hours clinic is owned and run by Dr Chris van den Heever. He is assisted by Anel De Beer, Dr Benoit Thomas & Dr Nita Loots and their excellent team of nurses and support staff. 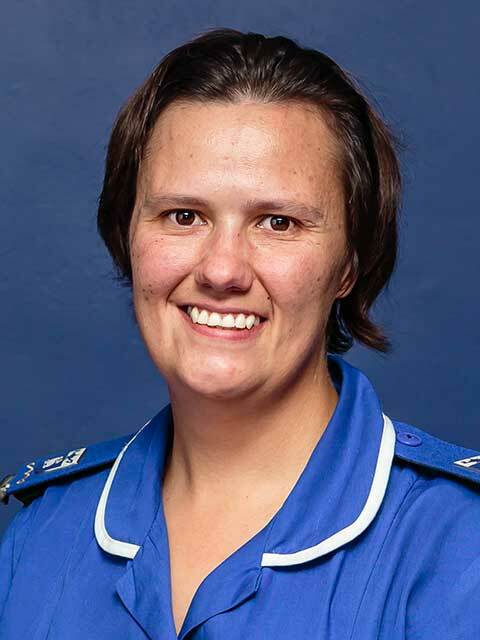 Dr Gray qualified as a veterinarian in 1988 from Onderstepoort University and came to Panorama Veterinary Clinic in 1993. He was awarded a Certificate in Small Animal Surgery from the Royal College of Veterinary Surgeons in London in 2001. He subsequently completed a residency and master’s degree in small animal surgery. 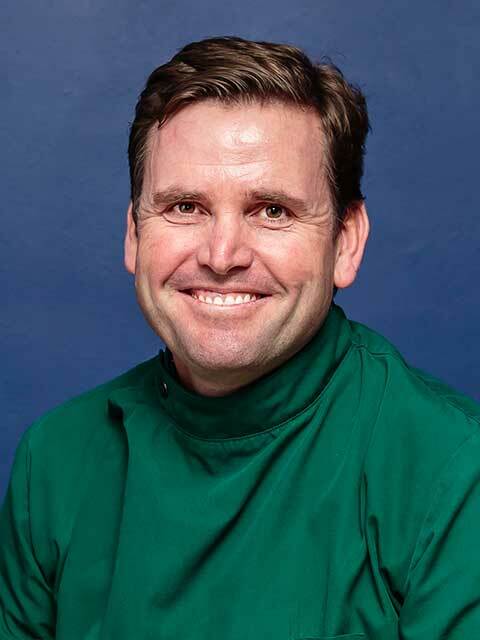 He is a registered specialist in small animal surgery and currently the only veterinary specialist surgeon practising in Cape Town and the only Specialist that does complete hip replacements in dogs in Cape Town. 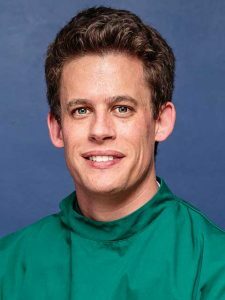 After graduating from Onderstepoort Veterinary University in 2013, Dr Peter Guy joined our team as a general practitioner in 2014. He has a keen interest in orthopaedic and soft tissue surgery. 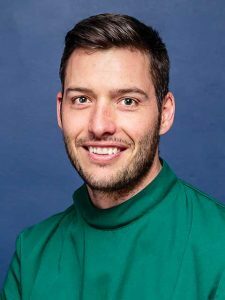 In 2017 Dr Peter Guy commenced a surgical residency with Dr Michael Gray. This will enable Dr Peter Guy to enhance his knowledge and skills of veterinary surgery with hands-on guidance from Dr Michael Gray. 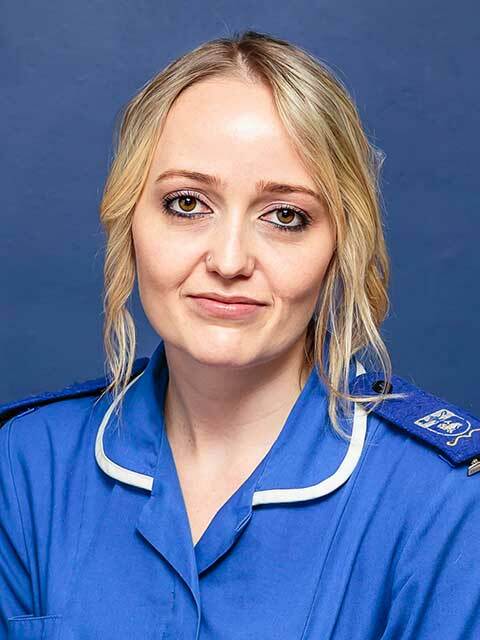 Dr Prins graduated in 1999. He practised in the UK for 2 years before returning to join the Panorama Veterinary Clinic in 2000. He is currently a partner and practices out of these premises. 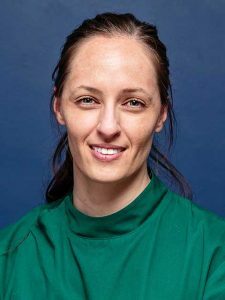 Dr Bianca Achtzehn was born and raised in Durban, and completed her Veterinary Degree at the University of Pretoria, Onderstepoort, in 2012. In 2013 she completed an internship in Small Animal Medicine and Surgery at the Onderstepoort Veterinary Academic Hospital. She moved to the Cape Town and started working at Panorama Vet Clinic in 2014. Her interests is primarily in small animal medicine, but she also enjoys soft tissue surgery. Adri qualified from Onderstepoort in 2013. She enjoys small animal internal medicine as well as soft tissue surgery. 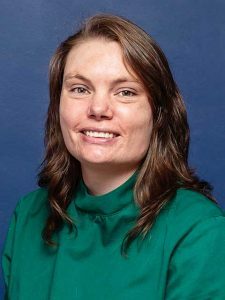 Adri grew up on a farm in the Free State, but she’s been calling Cape Town home since 2015. She is the proud mom of Caesar, a Scottish Terrier. Dr Monica Burger graduated from Onderstepoort in 2015. 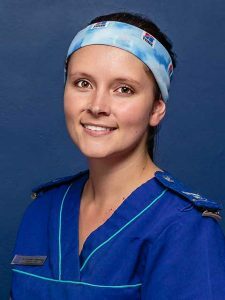 She did her Compulsory Community Service year for the Gauteng Department of Agriculture and Rural Development and joined the team at Panorama Veterinary clinic in January 2017. 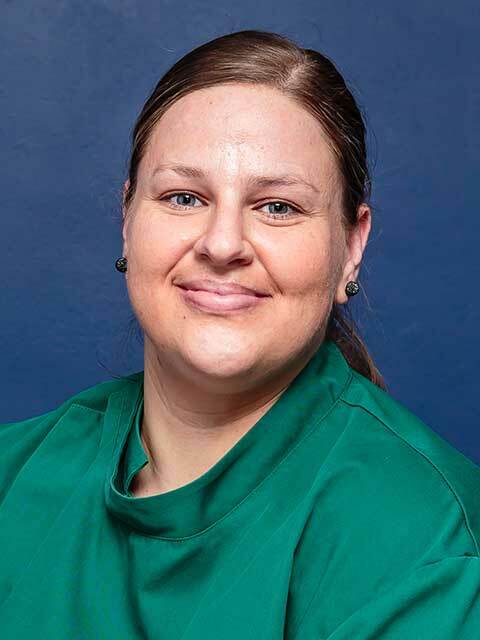 She loves internal medicine, with a keen interest in clinical pathology and particularly enjoys working up skin cases. Monica and James share their home with a beautiful Pitbull boy named Stark and way too many cats, named Princess Mononoke (“Sussie”), Batman and Meep. Dr Johan Venter qualified from Onderstepoort in 2011, he has a passion for small animal surgery and enjoys working up medical cases. He is the proud pet parent of 2 Saluki hounds and a domestic shorthair kitty. He is originally from Bloemfontein but has absolutely fallen in love with Cape Town. In his spare time he enjoys searching for and restoring antique furniture. Dr De La Rey Brugman qualified from Onderstepoort in 2009 and moved back to his hometown Nelspruit where he became the state vet and later joined a private practice. He met his wife there, and they moved to Cape Town with their two furry German Pointers, Roxy and Kubu. Caring for animals is his passion, and he has a special interest in companion animal medicine in which he has obtained a honours degree. In his free time, he likes to explore the trails around Cape Town on his mountain bike, and also enjoy spending time on the shooting range.